With the summer BBQ season in full swing, booze brands get a natural boost—but what makes a consumer pick one bottle over another? 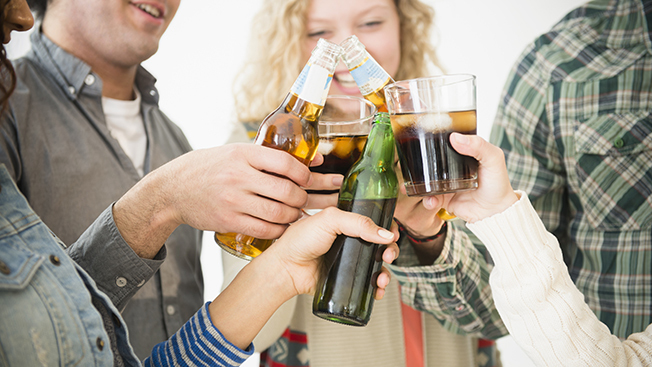 While personal recommendations from family and friends are the biggest influence, research company Crowdtap found that alcoholic-beverage consumers are also very brand-focused. A brand's history and tradition was the second biggest influence on a purchase, and more than 90 percent said they would personally engage with a brand. Here's a look at Crowdtap's other findings, along with the most valuable alcohol brands worldwide.